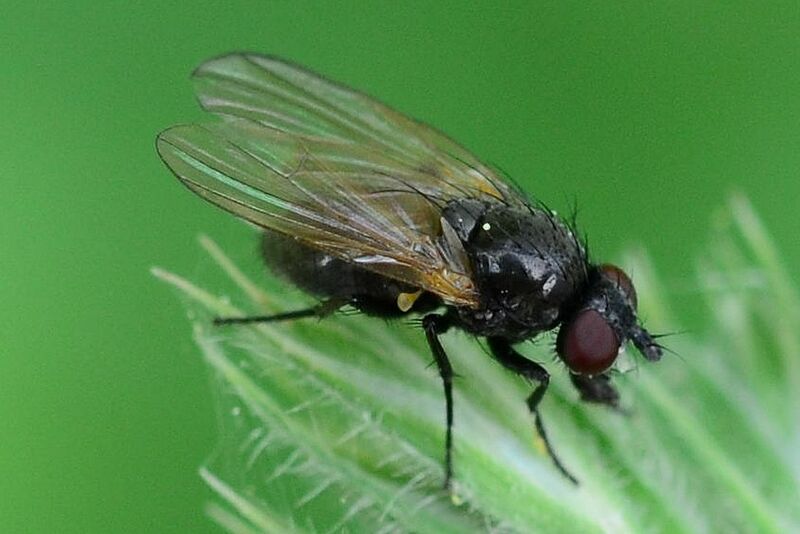 Diptera.info - Discussion Forum: Small black Fly - ID? 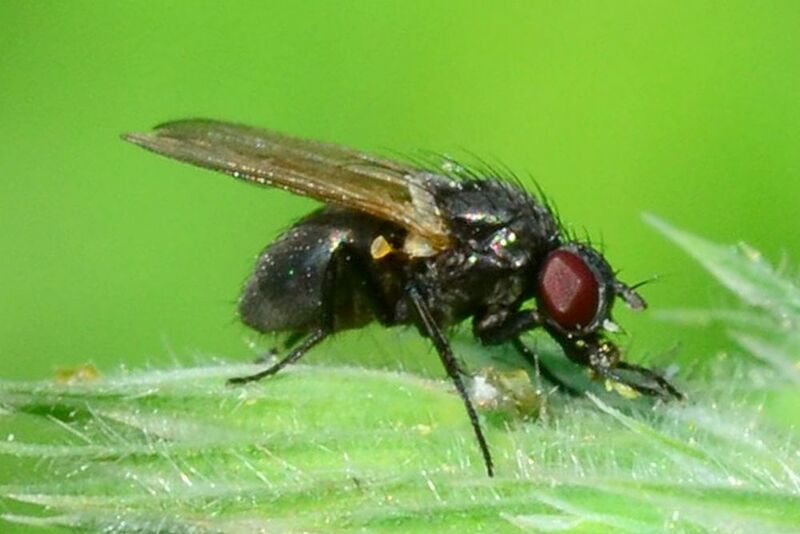 Small black Fly - ID? Northern Germany, Schleswig-Holstein, Neu-Lankau near Mölln, way at the edge of a mixed forest, Outsidephotos: kuv, 30th of May 2018. 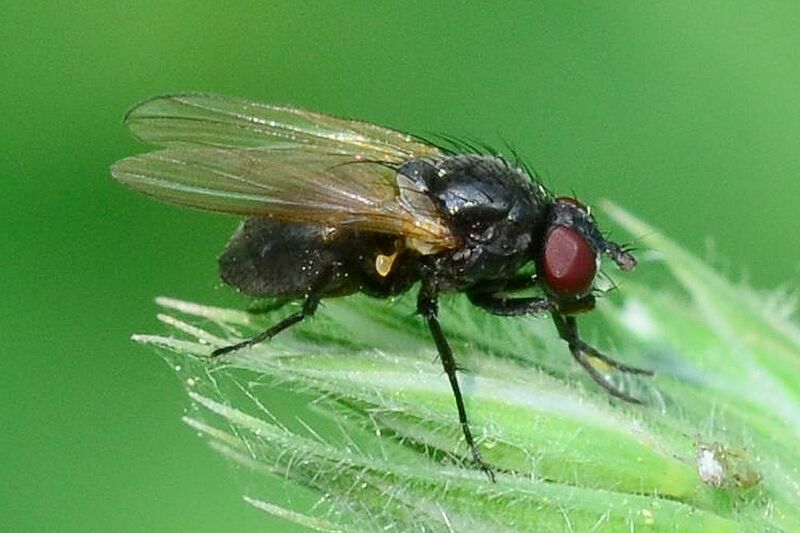 Sorry, no real idea ... perhaps Fannidae? 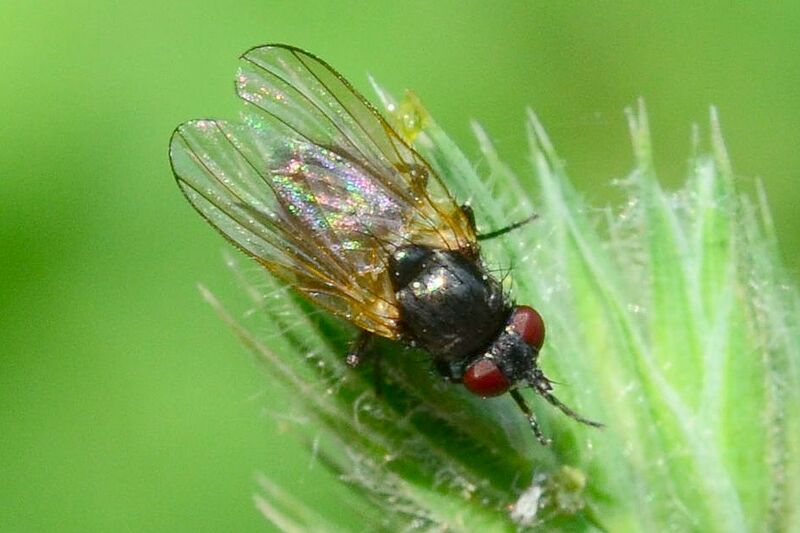 Please help to get the ID.